When you need action, we're at your side. Time is precious. 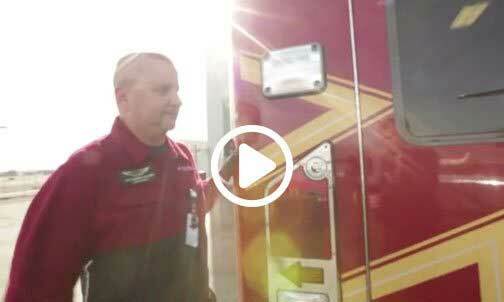 When your patient needs an air medical transport, the Angel MedFlight team takes action. 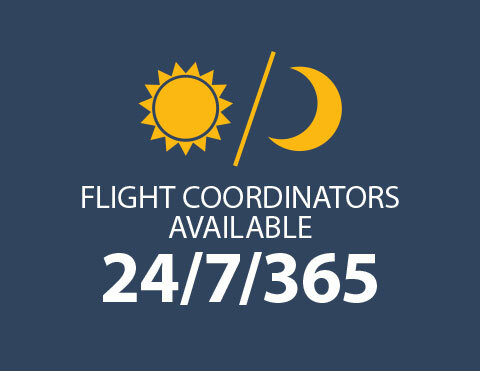 Experienced Flight Coordinators run our communications center around the clock ready to arrange safe, seamless air ambulance transfers for your patients. 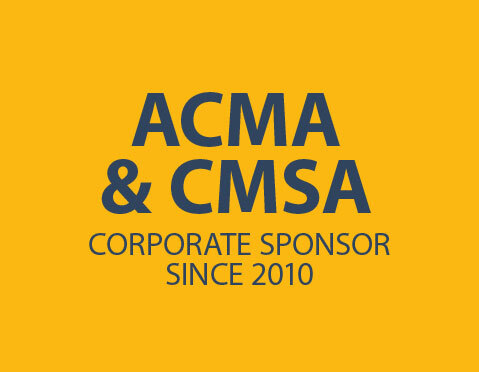 We are committed to simplifying the process and saving you valuable time. 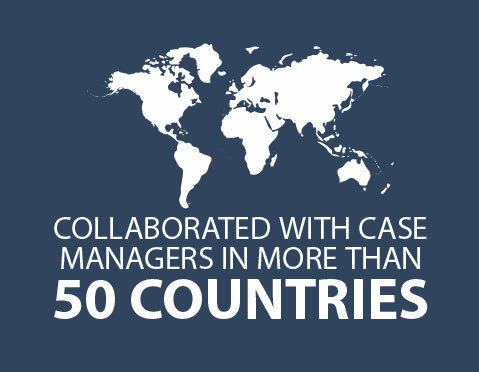 As a case manager, your patients rely on you to ensure the successful transition of their care. 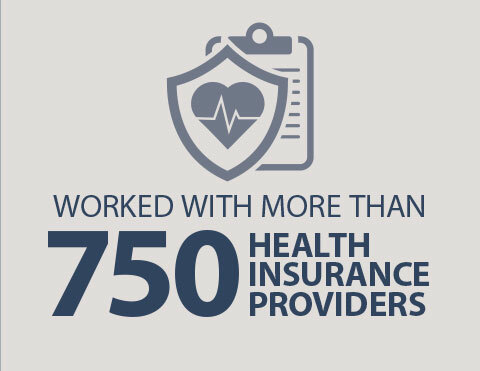 The biggest part of your job shouldn’t be insurance paperwork. 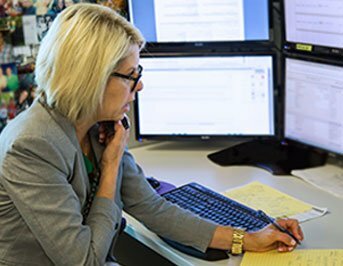 Angel MedFlight’s team of insurance specialists handle flight preauthorization request submissions. 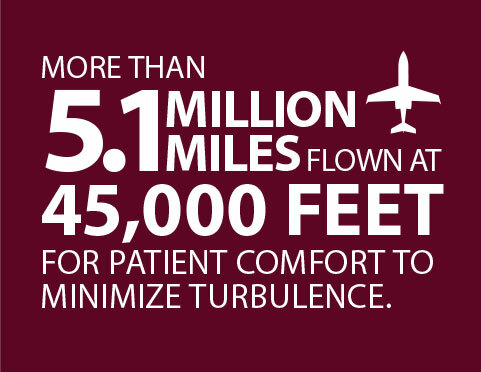 By advocating for your patients, we can expedite flights and reduce your workload. 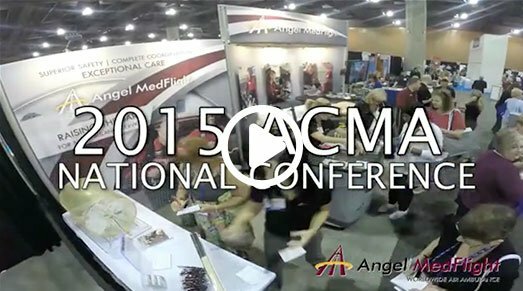 Healthcare professionals, like you, dedicate their careers to improving the quality of life for their patients. 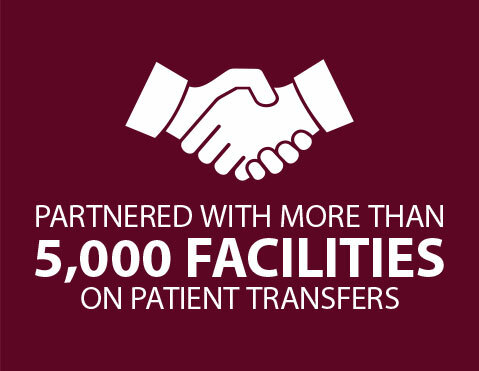 At Angel MedFlight, we are honored to be an integral part of your patient’s journey. 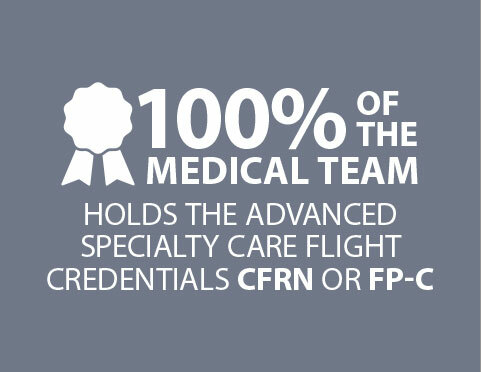 With a focus on safety, the Angel MedFlight medical crew delivers high quality, patient-centered care that you can count on. Be prepared for your next mission, download Angel MedFlight’s transport guide and preflight checklist. We May Be Visiting Your State Soon! 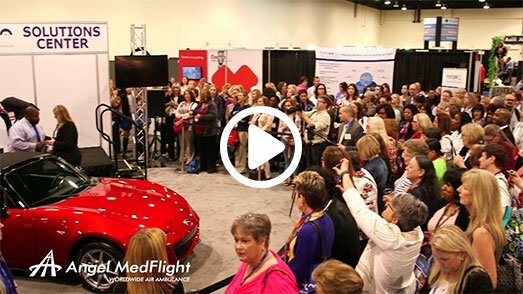 Angel MedFlight is proud to support case managers across the country by sponsoring educational events and exhibiting at conferences. 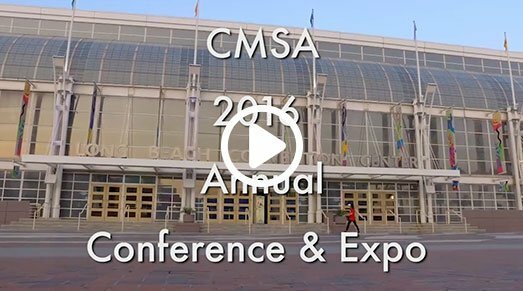 We hope to see you at one of the many upcoming conferences that we will be attending this year. 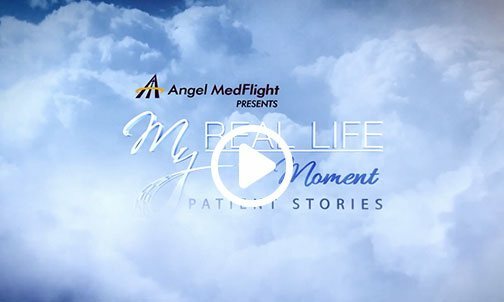 "We have used Angel MedFlight before for previous patients so my coworker got the Angel MedFlight phone number from my rolodex and placed the first call because I was out. 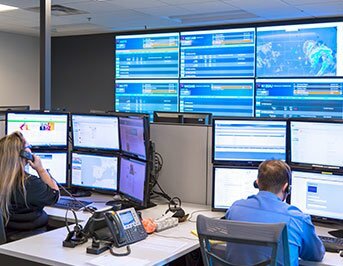 Everyone at Angel MedFlight was easy to work with and they responded quickly. We were originally going to go with another company, but their plane was being repaired or having maintenance. So we went with Angel MedFlight. We were pleased; Angel MedFlight came through with everything just as they said they would." 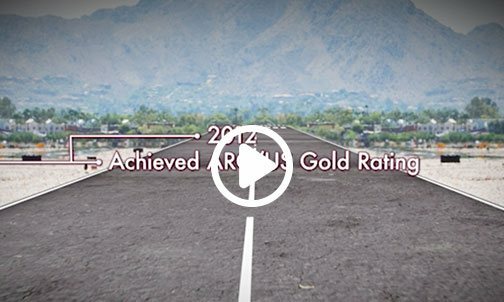 "Angel MedFlight could not have done a better job. I just heard from the patient's daughter today and she was pleased with your service. You know, initially they considered sending the patient on a commercial flight. I think the family was in denial about how frail and ill he really is. 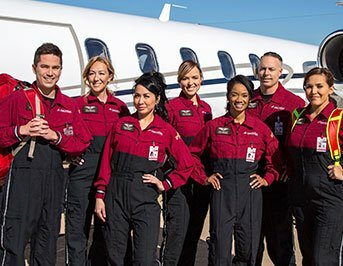 I'm glad that they came around and realized the need for a medical flight. "The patient's family was pleased. I was pleased. Everything went well. The AMF flight coordinators were helpful, kind, diligent. There was a minor delay in the flight and they called to tell right away. You don't find that very often. Everyone I talked to was very, very helpful. I would definitely use you again if a patient needed to be transported. I was very pleased and I would refer Angel MedFlight to others." 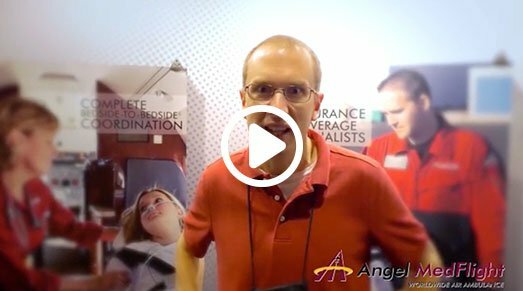 "Working with Angel MedFlight was a great experience. There was nothing at their end that could have been handled better. We had some issues with insurance forms that needed to be signed and collected. I appreciated Angel MedFlight’s help figuring out who needed to sign what [for insurance purposes]. We got the outcome we needed, right on time. The Angel MedFlight staff was friendly...helpful...competent. I would use Angel MedFlight again." "I found Angel MedFlight on the internet. I completed the form on the website and an Angel MedFlight flight coordinator called me almost immediately. I was sold based on the fact that they handle every part of the transfer, not just the flight but the ground transportation at both ends as well. I want to thank them for taking such good care of my patients. 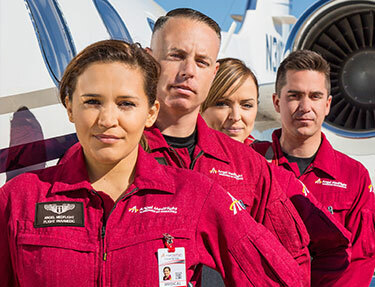 Whenever another case manager needs to schedule a medical air transfer, I always refer them to Angel MedFlight." "Angel MedFlight CEO was really awesome. He worked after hours to get the flight approved. He even called me at home to keep me updated. He contacted the family directly so that they understood every step of the process. 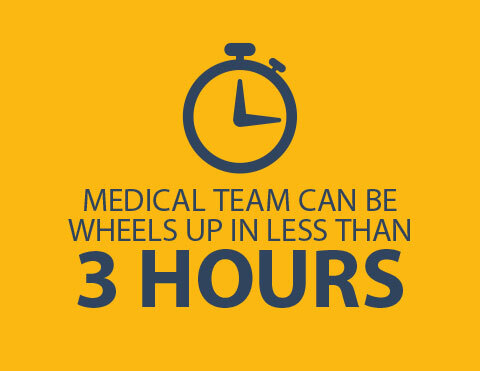 It was obvious that we were a priority and that everyone at Angel MedFlight was working hard to help my patient. 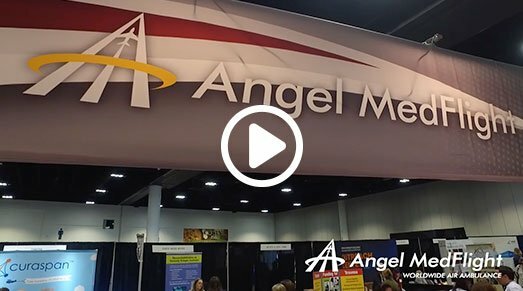 I will definitely rely on Angel MedFlight to transport other patients in the future and I will encourage other case managers to use Angel MedFlight as well." 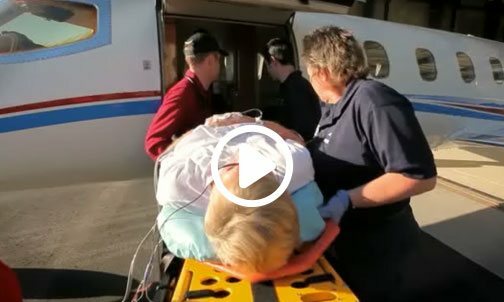 Lilli, getting to go home, the gift that your air ambulance service provide, to helping folks make their small dreams come true, the dream of returning to where they’re comfortable, where they find life. So Angel MedFlight made a big difference for our family.